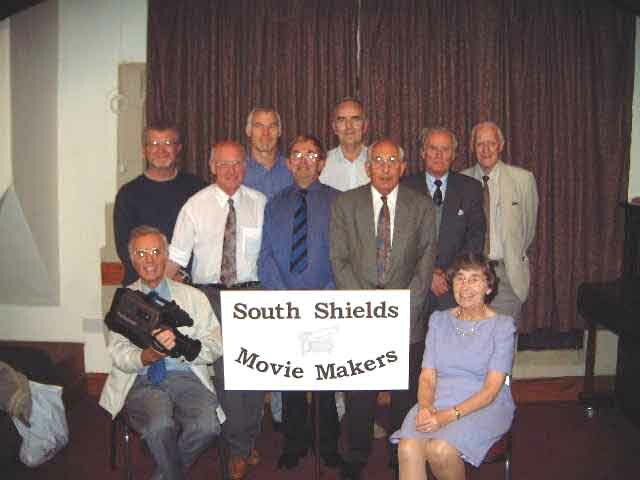 South Shields Moviemakers was established in 1959. With a grant from the Tomorrow’s History Project run by the North East Museums Libraries and Archives Council, they researched the history of the town, using archive photographs and interviews with members of the community to produce a video based on the archive film they had. The film was about three main areas in South Shields: the ferry, the market place and Hodge Removals. With the help of Janis Blower of the Cookson Column in the South Shields Gazette, local people came forward and were interviewed to give their memories in conjunction with the archive film.